The Learn English Blog is my virtual-journal for keeping you up-to-date with the latest information on the helping-you-learn-english.com website. Here I list the latest site additions and information, as it is added to the site, while highlighting useful information and resources you might have missed. If you want to stay connected without having to visit the blog you can sign up for automatic notifications via the RSS feed. To subscribe just right-click on the orange RSS button to the right and then copy-and-paste the URL of the blog's "RSS feed" into the blog reader that you use. You can also subscribe via Google, My Yahoo!, My MSN button or bloglines. Just click on the appropriate button and follow their instructions. Continue reading "talkenglish.com vs englishharmony.com which is the best"
Continue reading "topic relating to positive thinking,principles of life and of course spirituality which is my all time favorite." 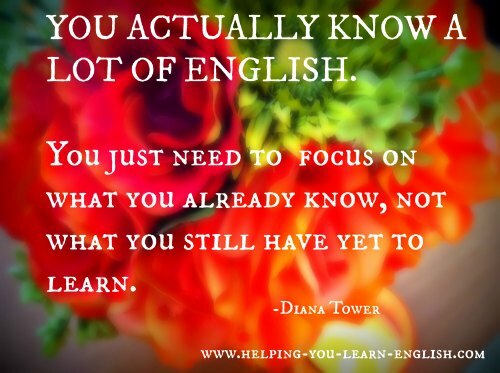 Continue reading "Does " Effortless English" Really Work?" Continue reading "Anyone joined VIP Program from AJ Hoge"
Continue reading "I NEED A BOOK GUIDE FOR ABSOLUTE BEGINNERS"
Continue reading "learn how to write proper and clear english"
Continue reading "Good job Diana"
Looking at how to define actually and how to use it in context. Continue reading "Can you define actually?" Continue reading "Fluency in English is Influenced by What You Think"
I wrote this list of adverbs, with examples, to help you learn and see English adverbs in action. Continue reading "Comprehensive list of adverbs"
Continue reading "Newsletter about adverbs"
Become a Smart Cookie in 2014! 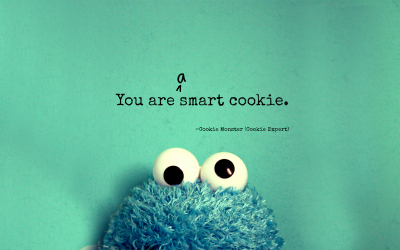 Continue reading "Become a Smart Cookie in 2014!" Continue reading "How do you seem more confident to others?" Continue reading "Let's give you subscribers a fun and smart identity."